At GCU, we understand the connection between financial and physical health. Money-related stress has effects that extend far beyond the home. That's why our goal is to help you become more confident in your ability to manage money and increase financial stability. Financial education definitely makes cents! Take advantage of our FREE services, no credit union membership required. 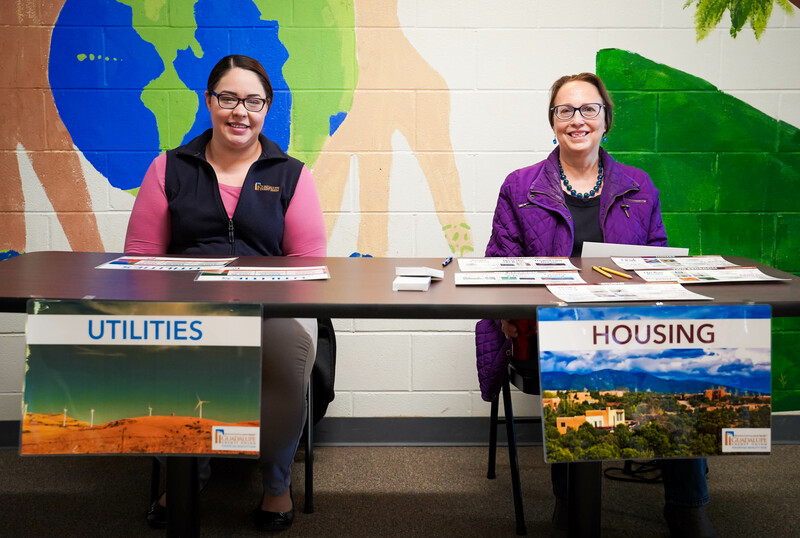 Our certified financial coaches are available to meet one-on-one, for fairs, or to present classes in English and Spanish on a variety of subjects related to money management, credit, and planning for the future. *Minimum 30 days notice required for presentations, classes, and fairs.